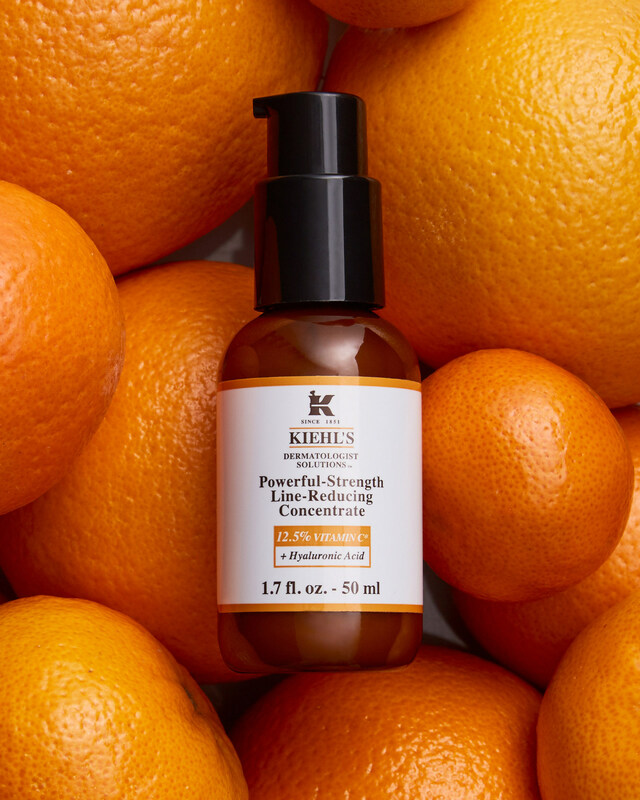 Kiehl’s have upgraded their classic dermatologist solutions Powerful-Strenght Line-Reducing Concentrate by boosting its vitamin content and adding hydrating hyaluronic acid. This powerful potion has super rich ingredients that work wonders on the skin. VitaminC is the key ingredient and a defence mechanism against aging, fine lines and pigmentation. After using this for a week, I noticed the it helped boost my skins collagen production to give me a smooth, refreshed complexion. 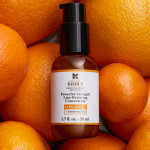 The thing is that we all know any sort of vitaminC is good for the body but when this Kiehls Powerful Strenght Line Reducing Concentrate is applied to the skin, you can actually notice the difference in your skin. Will I be using this more often? YES, I like the way it helps my skin look and feel smooth and youthful. Ladies, you have to try.